The plight of Muslims across the world makes all of us sad. However, things don’t have to be this way. We can change some lives. We can bring happiness to the faces of struggling families in Pakistan, Azad Kashmir, Yemen and Africa. Donate towards Unite 4 Humanity’s ‘Ramadan Zakat Appeal’ and help us bring a positive change to the lives of many. 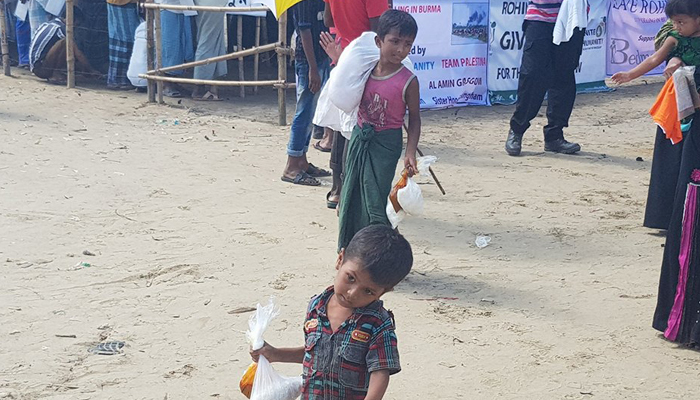 Our team and partner charities are on the ground helping Muslim communities in Pakistan, Kashmir, Morocco, Africa, Yemen, Bangladesh and the UK. Looking at the conditions in which some of these communities are living, will make your heart bleed with pain. These communities, our team has been visiting literally don’t have food to eat or water to drink. The struggle for food and water is becoming harder every day. What these people are having to eat and water wouldn’t be classed as food by anyone living in first world countries. How they are eating it, is beyond our imagination, we and our children would never touch it, never mind eat it. Whilst looking at the plight of these communities makes us sad but the things don’t have to be this way all the time. Yes we know we cannot help everyone in the world but we can help change some lives through our Zakat and Sadaqah. At Unite 4 Humanity we are happy that we have found these communities and Allah has blessed us with donors like yourself, who will donate towards our ‘Ramadan Zakat Appeal’ to help support these communities. In sha Allah with your donations towards our ‘Zakat Appeal’ we will bring positive change in the lives young, old, men, women and children. With Ramadan being the month of worship and attaining uncountable blessings, Unite 4 Humanity has launched its ‘Ramadan Zakat Appeal’. 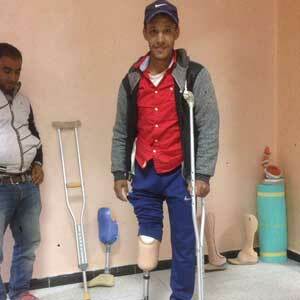 Our aim is to raise as much as we can to help set up/deliver/continue our charity projects. Wallahi there are countless projects to be included in this appeal, but we want to focus on a few of these so that quality can be maintained. Alhamdulillah, Unite 4 Humanity support and sponsor orphans in many countries. All our orphans are Muslim children who have lost either their father or both father and mother. We have orphans in Pakistan, Azad Kashmir, Africa, Bangladesh, Yemen and many other communities across the world. Donate your Zakat towards our ‘Zakat Appeal’ this Ramadan. 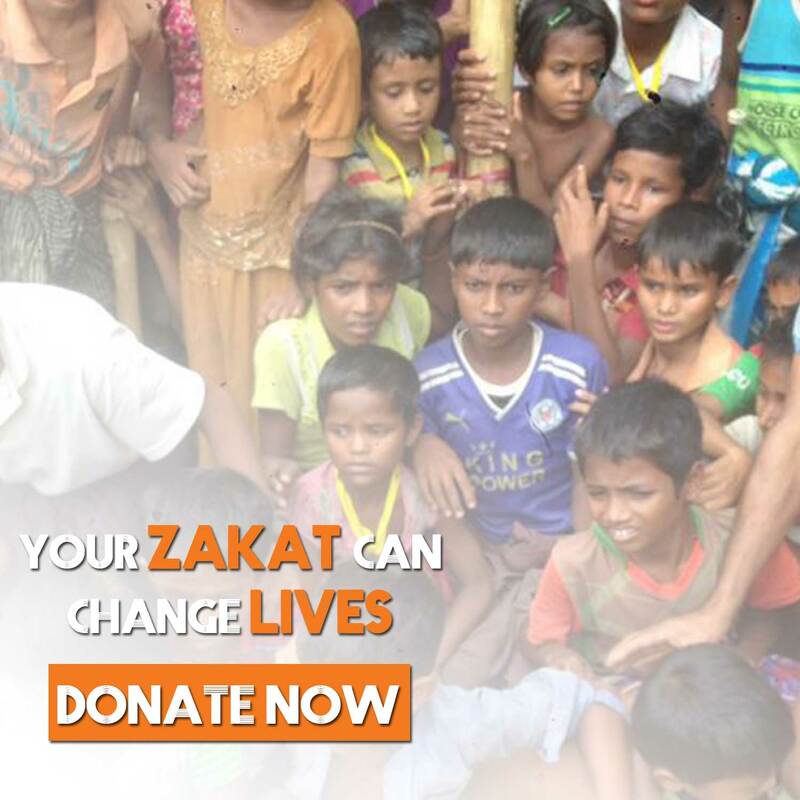 Every single penny of your Zakat will be spent on helping orphans. 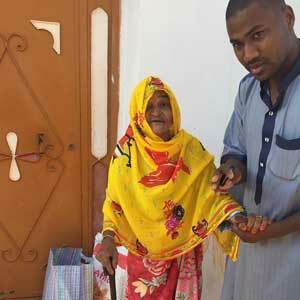 Many Muslim communities in Africa live in poverty and are without the necessities of life. They don’t have access to education, health, food and water. 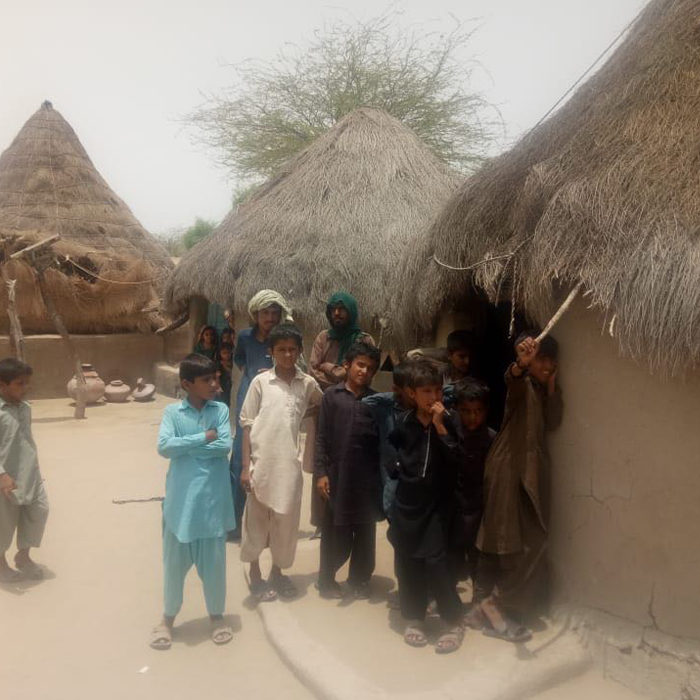 We are trying to help these communities by setting up food and water projects, but to bring long-term change in these communities’ lives we need to set up educational projects. Alhamdulillah, we have been building many mosques, community centres and orphanages across Africa. These centres will help Muslims in providing them with education and spiritual guidance. However, most importantly these centres are/will play a massive role in helping Muslim communities. Through these centres, we provide basic Islamic knowledge, regular dawah training programs and classes to keep them in a routine of learning about Islam. It is our responsibility to support these projects. Help us to continue the support of these projects by donating your Zakat this Ramadan. 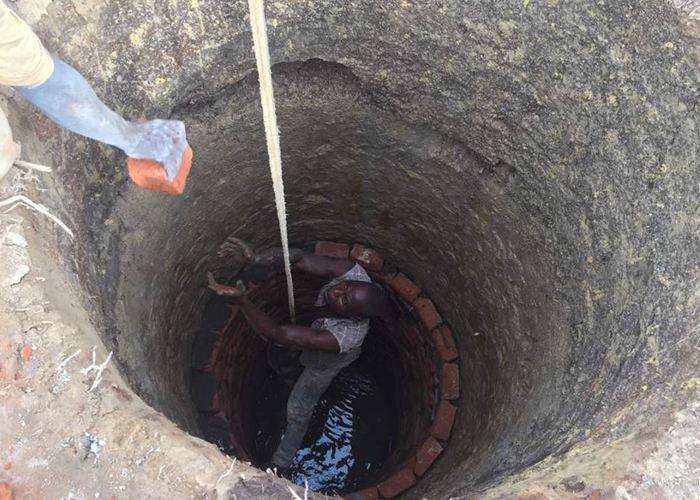 There are many communities in Africa and other parts of the world that don’t have access to clean water. Some communities have to buy drinking water. Our team has seen the cases where women and children travel for up to 4 hours to get clean drinking water and in some cases, even Masjids don’t have clean water for Wudu facilities. This should not be the case in this day and age. Unite 4 Humanity do not directly spend Zakat money on projects like building water wells. However, in some instances, we have help poor and needy communities with funds from Zakat donations to fund their community projects. 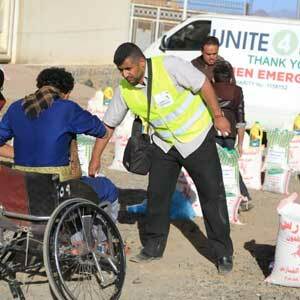 Unite 4 Humanity distributes its Zakat donations directly to the donor so that they can spend the money as they wish. Alhamdulillah, we have delivered over 1,200 food packs in various parts of Pakistan during Ramadan 2018. But poverty is so deep that these food packs will hardly make any difference in their lives. Unite 4 Humanity distribute your Zakat in various parts of Pakistan and Azad Kashmir to help families come out of this poverty circle. Donate your Zakat as part of our Ramadan Zakat Appeal. 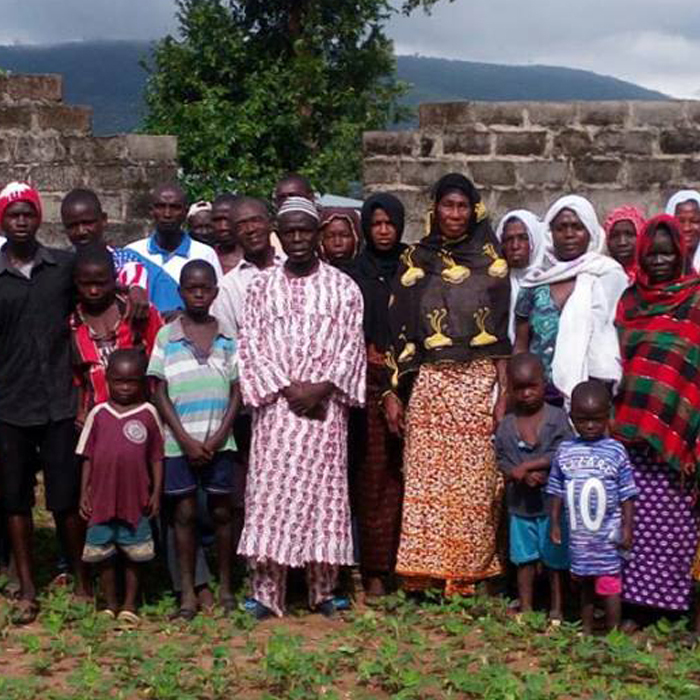 Our aim is to in sha Allah help families stand on their feet and become financially independent. We also have a few cases whereby the person is extremely ill and is in need of money to access proper medical treatment. We will in sha Allah give your money to these families, so they can get proper medical treatment for themselves or their loved ones. Why take part in Ramadan Zakat Appeal? Ramadan is a month of Worship. Everything we do in Ramadan is considered as worship. We wake up for Suhoor and have our meal – this is worship, we will be rewarded for that. We sometimes sleep during the day in Ramadan to regain our energy – this is worship, we will be rewarded for that. There are countless acts which we do daily during Ramadan without any of us realising we are getting rewarded for them. All this is happening due to Ramadan. Allah has blessed this month and everything we do or take part in is a blessing in this month. Giving Zakat is an act of worship and many Muslims fulfil this obligation during the month of Ramadan. With now only few days left to the end of Ramadan this is your chance to take part in our ‘Ramadan Zakat Appeal’ and bring change in many Muslim lives. 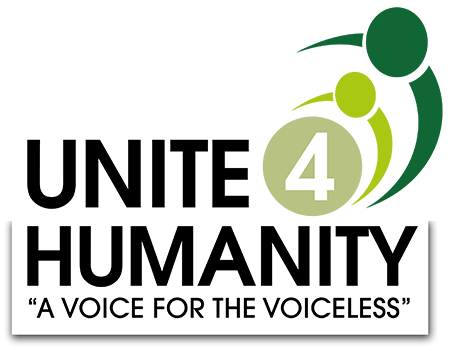 Unite 4 Humanity is a UK based charitable organisation. We started this charity to help humans across the world. Many communities we help are Muslims, but we also serve and help the homeless, poor and needy irrespective of their faith and beliefs. Unite 4 Humanity is a strict 100% Donation Policy charity, which means every single penny of your donation will be spent on the project you are donating towards. Fasting during the day and spending the nights in prayer out of faith and in the hope of reward is a mean of forgiveness. It is the night in which the Qur’an was revealed. as Allah says: “Verily, We have sent it (this Qur’an) down in the night of Al-Qadr (Decree).” [Surat Al Qadr: 1]. The revelation of the Qur’an is therefore, a proof to show the status and virtue of Laylat-ul-Qadr. Out of all night Allah chose this night (the night of decree) to reveal the His final Book. The Book which will lead many people to enter the Paradise. The Book which will continue guiding humanity until the establishment of the hour. Allah described it as a blessed night by his saying: “We sent it (this Qur’an) down on a blessed night [(i.e. the night of Al-Qadr, Sûrah No. 97) in the month of Ramadan. Verily, We are ever warning [mankind that Our Torment will reach those who disbelieve in Our Oneness of Lordship and in Our Oneness of worship].” [Surat Ad-Dukhan: 3] So, it is blessed because of its abundant goodness, great virtue, and the great rewards which Allah gives to those who perform Qiyam (Voluntary Night Prayer) out of faith and hoping for Allah’s Reward. Allah mentioned in His Book: “Therein (that night) is decreed every matter of ordainments.” [Surat Ad-Dukhan: 4] i.e., Precise commands relating to the livings of people and their deaths are separated from Al Lawh-ul-Mahfuzh (the Preserved Tablet) to the sheets of angels —who record all matters of people, such as: sustenance, actions, events, and ages— up to the next year by Allah’s Knowledge, Wisdom, and Ability; and that indicates the status of that night. We ask Allah to ease of the pain and worries of Muslims across the world. Finally, we ask Allah to accept our Sadaqah and Zakat, which we have donated towards U4H’s Ramadan Zakat Appeal and other charitable causes.